Univ Of Minnesota Press, 9781517902483, 168pp. Alphonse de Lamartine (1790–1869) is best known as France’s preeminent Romantic poet and, in later life, as a progressive politician who advocated for the abolition of slavery and freedom of the press. 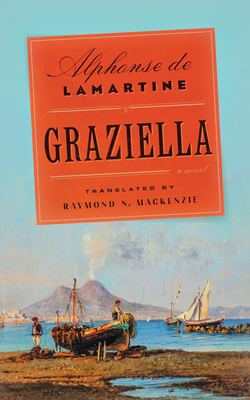 Raymond N. MacKenzie is professor of English at the University of St. Thomas and translator of Jules Barbey d’Aurevilly’s Diaboliques and Stendhal’s Italian Chronicles, both published by Minnesota.